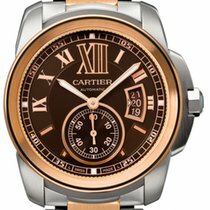 -You are purchasing the actual watch seen in the pictures for complete trust, satisfaction and security. Sky Diamonds takes pride in it’s High-Definition photography. We painstakingly take detailed photos on a dark background for complete transparency and honesty. White backgrounds are misleading and hide blemishes. We do NOT use stock photos as other vendors. 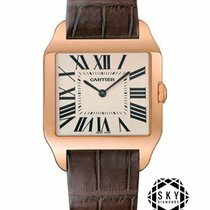 Feel safe and secure purchasing with Sky diamonds as we offer a 5 year warranty on every timepiece. • 14-day money back guarantee. 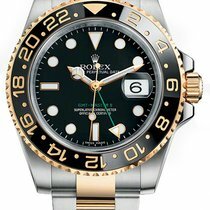 -	Gently pre-owned watch, professionally tested for water, pressure & mechanical parameters. -	Feel free to ask any questions for complete satisfaction, we are happy to speak with you over the phone.